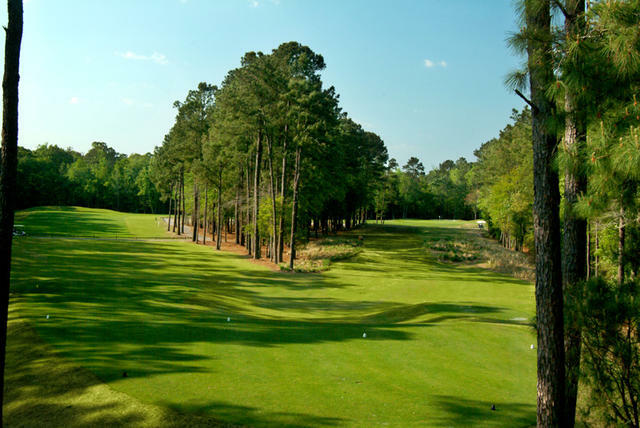 Blackmoor Golf Course is a vintage Gary Player Design. 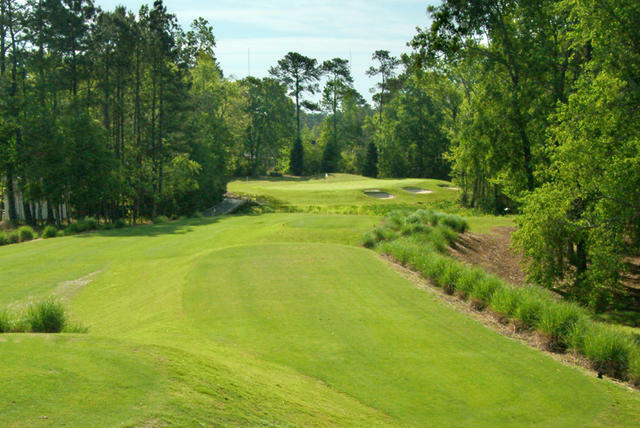 It is the only golf course in the Myrtle Beach area designed by a world-renowned golf course architect and the winner of the career Grand Slam. Blackmoor Golf Course is a fun course because it offers golfers of all ages and abilities a friendly but true test of their game. 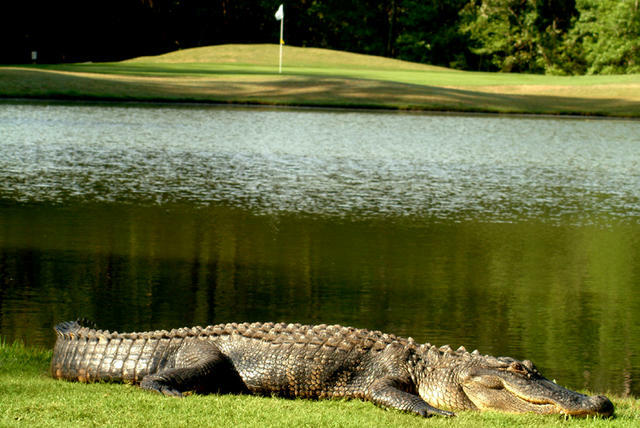 It provides many risk-reward opportunities. 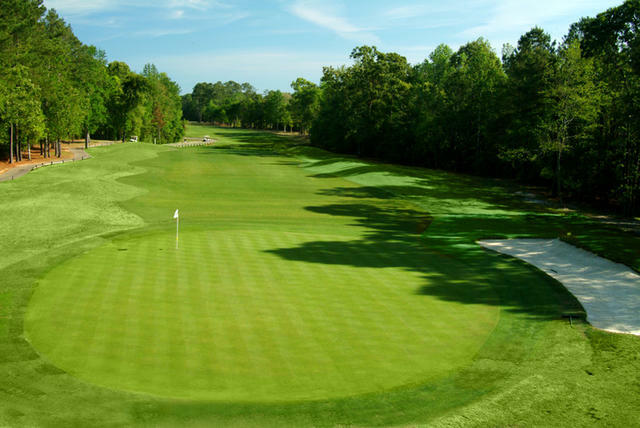 It also gives you the option to play shots that you don’t normally play on most modern designs such as the bump and run. 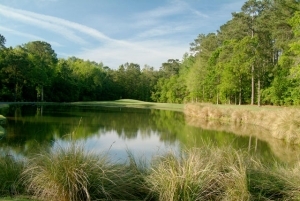 Named “Golf Course of the Year” in 2001 by the Myrtle Beach Golf Course Owners Association, Blackmoor Golf Course offers groomed TifEagle greens in a scenic former-plantation setting. 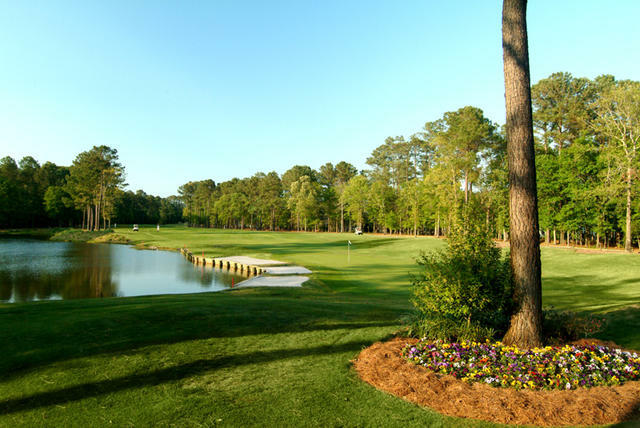 When booking golf tee times, add this enjoyable Player challenge to a complete Myrtle Beach golf package.